The best computer speakers can be difficult to decide when browsing through all the available models in the market. For those of us who are addicted to music, nothing is better than investing in a good pair of speakers so that our music, movies, TV shows and other audio can be listened to with the best experience. We have reviewed the top 9 in the market to give you some options. We made sure to go through different price points, shapes and sizes to help you decide the best, which ultimately depends on your individual preferences. How much should I spend for a computer speaker? Since price is the main criteria for buying speakers or anything for that matter, we focus on different price ranges. We have sorted the best desktop speakers according to different price range. You can buy a small set of stereo speakers (also known as 2.0) for your PC or Mac for as little as $20, and while it may be an improvement on the small sound from your laptops or tablets, It will never give you the experience of truly enjoying your music with clarity or even provide a soundtrack for a loud house party. Therefore, even if you are working on a tight budget, we advise you to spend around $50 or so on a good basic set of speakers that offer a real update. It is difficult to quantify something as subjective as audio quality, but the physical construction quality of a set of speakers is a good indication. Cheaper speakers that are housed in a lightweight plastic “cabinet” tend to vibrate as they begin pumping volume, causing distortion that affects the sound quality. That’s not to say that plastic speakers are automatically junk, but it’s not until you spend around $100 or more will you get solid build quality. As you go towards and beyond the $200 mark, you will come across speaker cabinets made of wood, with MDF being a popular choice for many audio manufacturers and enthusiasts. You’ll also find that these speakers have more powerful amplification (measured in watts), which can provide higher volumes and clearer sound compared to low-end models. Above the level of $300, you are entering the audiophile territory, so it is worth doing a little research of your own before you buy. Speakers at this level are designed for the appropriate high-fidelity production of music and high-fidelity stores will allow you to compare several models before purchasing. When you are spending this kind of money, it is worth checking out which speakers you personally prefer the sound of. What kind of connections should I take into account? Another thing to remember is that stereo speakers, almost by definition, are not meant to be portable. They will spend most of their time sitting at a desk or a bookshelf at home, so they often use a 3.5mm audio cable of yesteryear to connect to the PC or a double RCA adapter if you are connecting them to the output of a laptop or other mobile device. Some stereo speakers can offer Bluetooth as an additional feature, so you can use them wirelessly with a smartphone or tablet, but you will generally get better results with a wired connection. Stereo Speakers with Bluetooth technology avoid most of the limitations that affect the audio quality of smaller Bluetooth speakers, but an analog or digital connection with a cable will sound superior. However, some high-end speakers also offer Wi-Fi connectivity, which uses its Wi-Fi network to offer better wireless sound quality. This often goes hand in hand with the option of linking multiple speakers together as part of a multi-room speaker system. Some speakers may also include a USB interface. This can be useful for smaller speakers, since it allows them to draw their power supply from the USB, without the need for additional power cables. Speakers with a USB input option can also provide a digital-to-analog DAC converter that is capable of handling high-resolution audio files that gradually become more popular. Do I want 2.0 or 2.1 speakers? For most people, the decision between systems 2.0 (stereo) and 2.1 (stereo + subwoofer) will be based on the space and neatness of the speakers. The additional space and wiring required for the 2.1 systems which include two smaller satellite speakers along with a separate subwoofer may be enough to discourage some people right away. 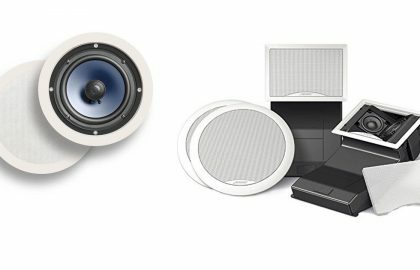 The benefit of a 2.1 system is that smaller loudspeakers can handle the lower demanding frequencies, while the larger subwoofer deals with the noises and bumps of the low regions. If you are looking for the loudest, most bombastic sound on a budget for example, for playing games then a 2.1 system is a good choice. Spend similar money on a good 2.0 system and you’ll generally get better sound quality, with more clarity, detail, a softer and less exaggerated bass. 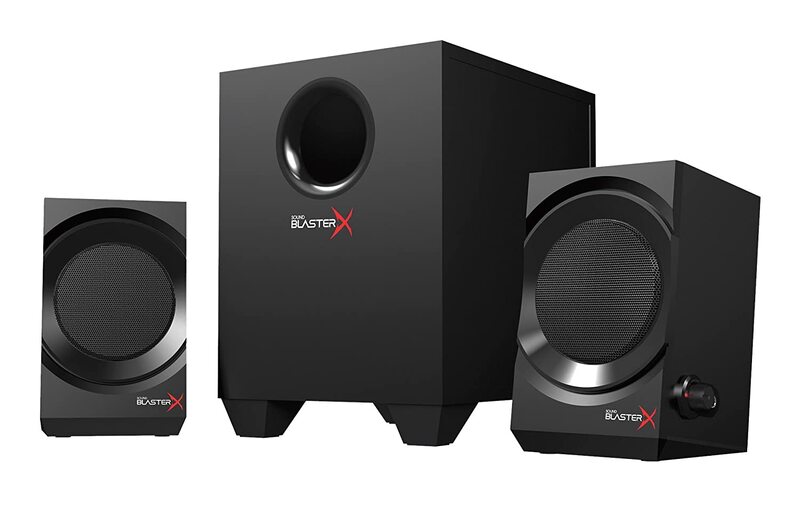 It is also worth remembering that some 2.0 speakers include an output connector for a subwoofer, which will allow you to upgrade your speaker system with a stand-alone subwoofer in the future. 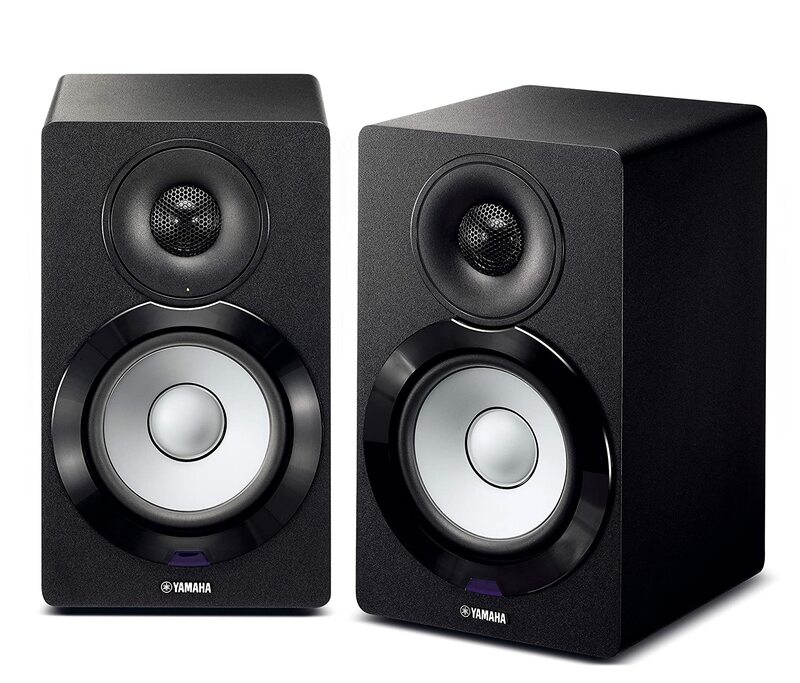 Studio monitor speaker –These are some of the most popular speakers for computers, and although typically oriented to musicians for music recording and production, they work very well for most uses on a computer because of their versatility. The reason why they are preferred by musicians is that they are specialized for sound accuracy. Many have 2 or 3-way systems inside (a component for low, medium and high frequencies) to help differentiate the sound waves. Although gaming headphones are a bit more preferred, that’s why studio monitors are also recommended for gamers. They are also ideal for watching movies. 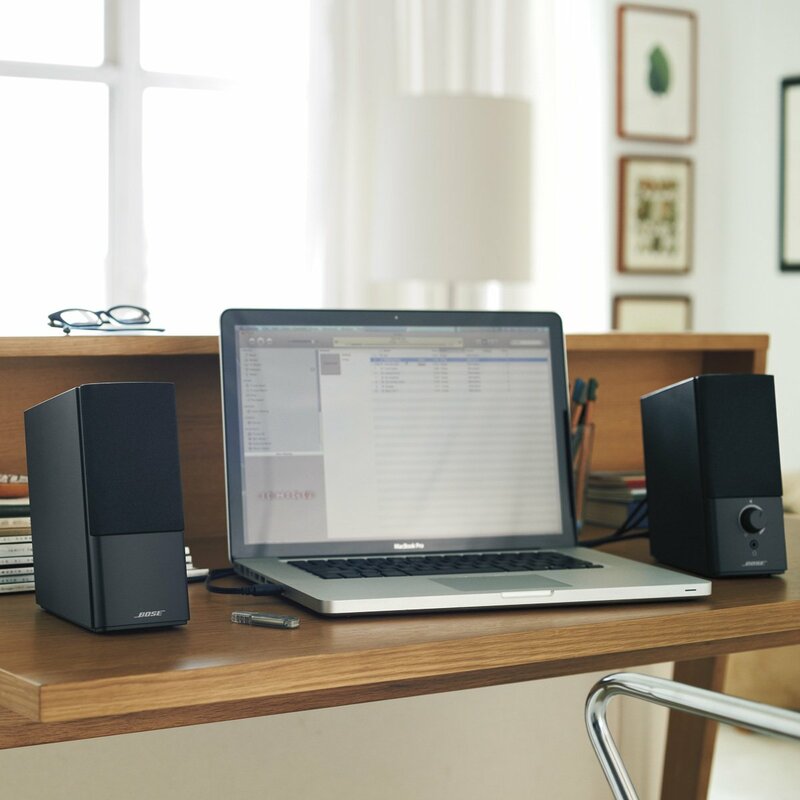 Desktop Speakers – We consider ‘desktop speakers’ to be the slim and elegant models that we normally see on desks. These are great for those who want to listen to music, watch TV shows or movies, and (some models) play. 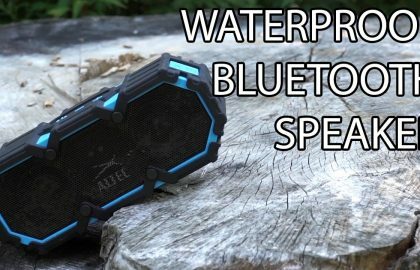 Wireless Bluetooth speakers – They are generally used to listen to entertainment music, but we have heard of some specific wireless boom boxes for computers. Usually, they are preferred for listening to music only. Soundbars – Although it is mainly used for TV and multimedia systems, it can be considered excellent for computers sometimes if it is what you want. Bluetooth wireless connectivity? Volume control buttons on the front? Extra subwoofer to get a little more bass in your audio? These are some of the additional popular features of computer speakers that can get your attention. Taking all these factors into consideration, we have tested and shortlisted the best PC speakers available on the market sorted according to price. 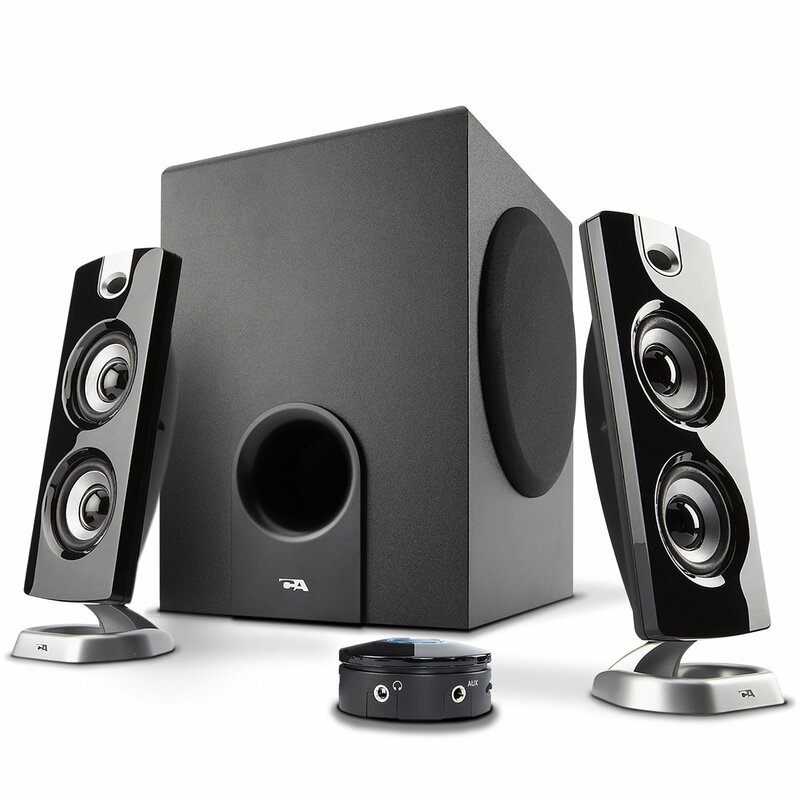 It is a set of elegant computer speakers with a fairly affordable price (it’s one of the cheapest pairs here, not to mention having a separate subwoofer for your extra bass needs). 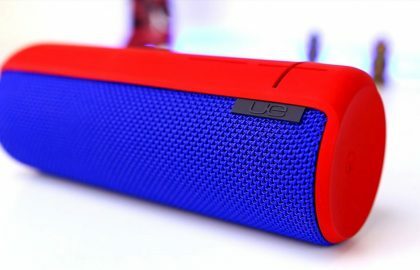 Equipped with a 2.1 speaker system, it offers impressive bass sound and decent quality sound for the price. The speakers are 2 “and the subwoofer has a size of 5.25”. The product also comes with a desktop control that allows you to control the volume (as well as the bass, which is always a plus). You can also connect the speakers to your TV if necessary. 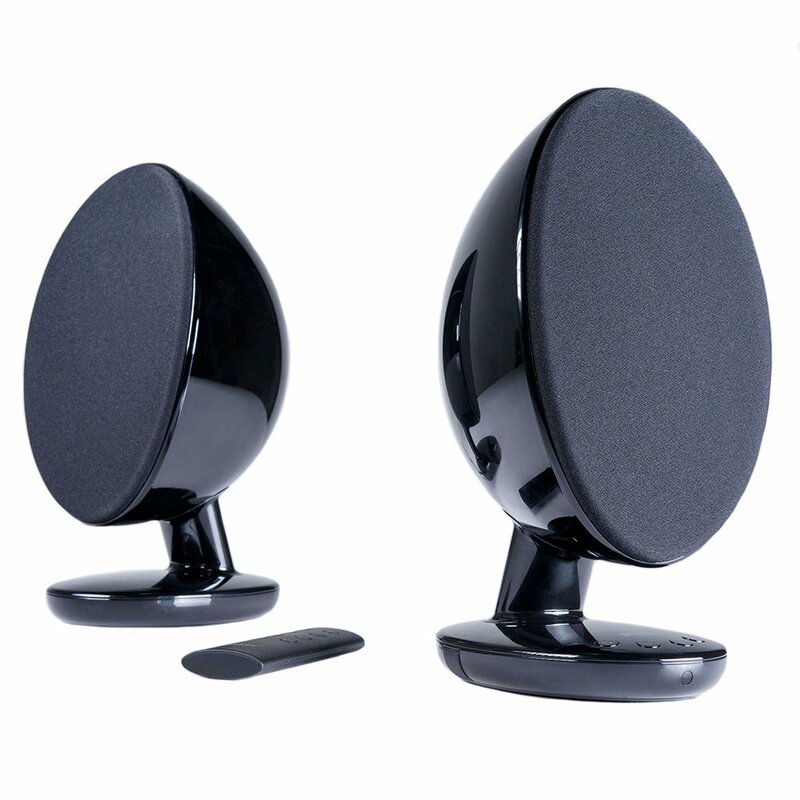 What is good about this speaker is the design that is done specifically to avoid any magnetic interference that can cause the reduction in quality. You will not be disappointed in buying this when it comes to affordability, and although it is not the highest in sound quality or most powerful, you will get the job done without breaking your wallet. In this era of increasingly small-sized Bluetooth speakers, there is something to be said to correct the trend and buy a set of desktop speakers with clear sound. That does not mean you have to take half of your desk with wired cables and large black boxes, however if you’re looking to replace portable audio with a pair of cheap PC speakers, or splash in a couple of Active desktop speakers that can offer your hi-fi audiophile kicks, there are a lot of great options to choose from. Keep reading and you will find our guide to buying the right speakers for your budget and your needs, followed by our selection of the best PC and desktop speakers we have reviewed. For a start, the Cyber Acoustics CA-3602 scores the first place in ‘under $50’ category. 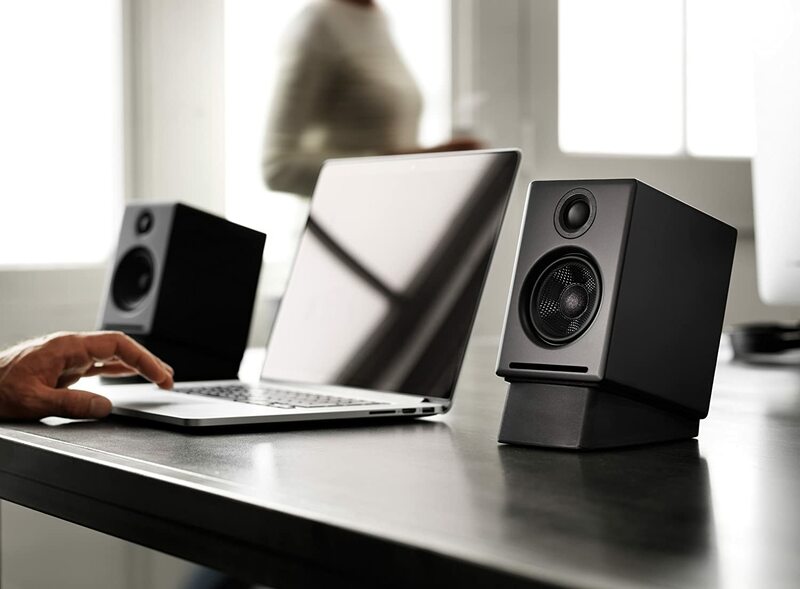 The Z200 speakers from Logitech are a good and affordable option if you want to update the weak speakers on your laptop or tablet. They are small enough to sit on a desk next to your laptop or PC monitor, but large enough to produce a full and firm sound to listen to music, or a bit of a light house-watch on Netflix. There’s no Bluetooth unfortunately, but the Z200 provides a fixed audio cable for your laptop, with an additional 3.5mm jack so you can still connect a mobile device if you wish. There is a headphone jack too, so you do not have to unplug them every time you get a pair of headphones. 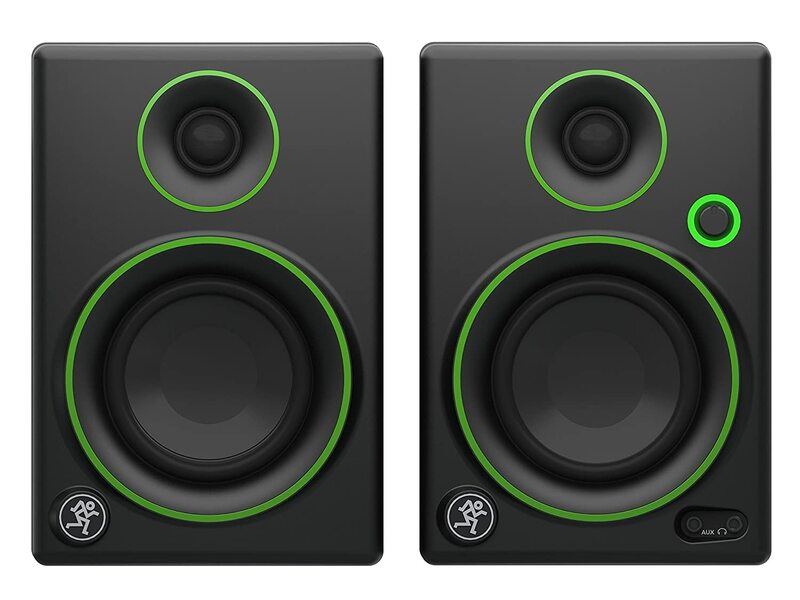 The companion 2 series III is more of a traditional construction when it comes to computer speakers. The slim design is attractive for a small desktop speaker. It has great sound quality with its’ TrueSpace digital signage technology‘ which is known for giving a surround sound effect, despite having only two speakers. There is an auxiliary input for you to connect it with your other devices. It can also be played along with your headphone jack. As one of the best stereo speakers, you can also connect it to your Apple devices like an iPad or iPhone. The headphone jack is located on the front of the speaker, offering the user comfort and convenience when using headphones (we normally continuously switch from headphones to speakers when we work or listen to music). The series does not come with a remote control, but that is a sacrifice that you can take if you like the brand, the design, and price-point. This Creative Gigaworks T20 series not only has great audio quality, but also a convenient size. In terms of asthetics and build quality, the speakers look impressive with a smooth and shiny finish. The fabric on the front is removable, which gives the user more versatility. Its charm lies in the two-way speaker, with a component built into the speakers dedicated to the lowest and highest frequencies. What stands out from the others is the additional control it has over the sound – the front offers not only a volume control knob but also bass and treble (as well as some input jacks). It comes with something called “BasXport” its self-created phrase (like the Bose pair before) for the built-in technology to deliver some rich sounds. As a hi-fi music enhancer, it comes with an easy connection with headphone jacks and you can even connect it to your TV for a larger screen experience. It will not make the walls shake, but it’s a powerful pair of speakers. It has the dimensions of 3.46 x 5.63 x 9.06 inches a compact design size that is ideal for many laptops or desktop with limited space. 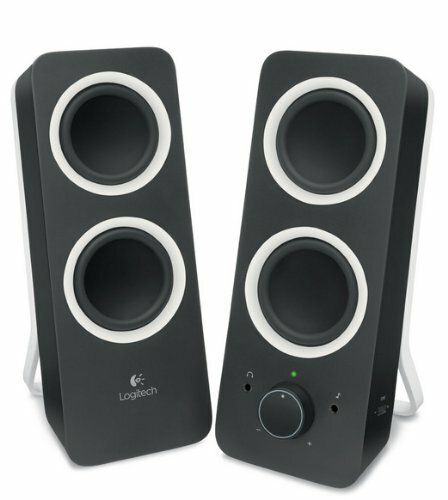 When it comes to the best speakers for your computer, Logitech had some models that were very popular that we had to decide. The Logitech Z623, in particular, has impressive performance with clear sound. It has great quality and the sound is closer to more sophisticated models despite the relatively low price. When you listen carefully, the bass is little deeper than others and offers a fairly powerful sound as you turn up the volume. Each speaker has 35 watts and subwoofer of 130watts. Although it does not include a remote control, it can still be used to accompany your iPad or your game session, movies and TV show adventures. Given the large dimensions, this Logitech model can really take up a lot of space so be sure to keep that mind. However, you are getting the dedicated subwoofer that many love (for studio monitors, you would have to buy a studio subwoofer separately and that can get expensive). 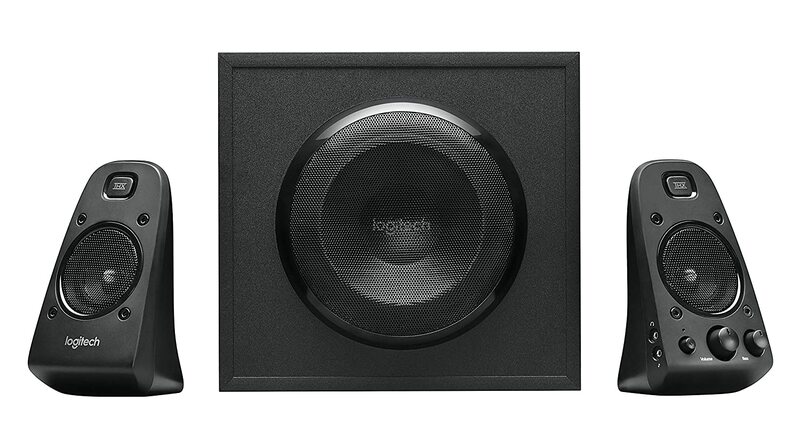 If you were looking for a little extra bass in your audio experience take a look at this Logitech model. 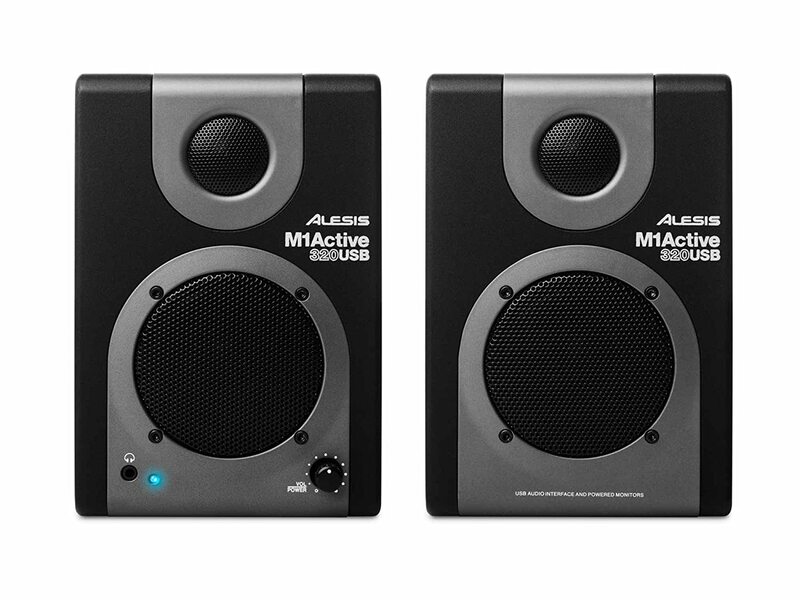 The Alesis M1 Active 320 is an impressive pair of speakers to improve the sound of your desktop. 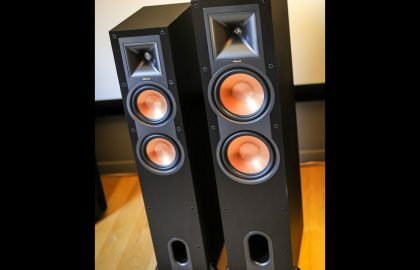 They are another pair of speakers for studio monitors, so you’ll get a more flat and accurate sound reproduction compared to other speakers that place a slight (or sometimes huge) emphasis on the high or low frequencies of the sound waves. Alesis is another one of our favorite creators of the music gear. We would consider these as some of the best computer speakers on the market especially if you were looking for a super economical and friendly pair to buy. The system allows you to simply connect and play and with the built-in 3-inch woofer paired with a 1-inch tweeter, they offer quite an impressive sound quality. Although it is not as thin as some others out there, It has a decently compact design that allows you to connect your USB easily, as well as a volume control knob on the front. In terms of exact specifications, it has a 16-bit and 44.1-48 GHz playback and recording and can be easily used with your iPad and iPhone as well. 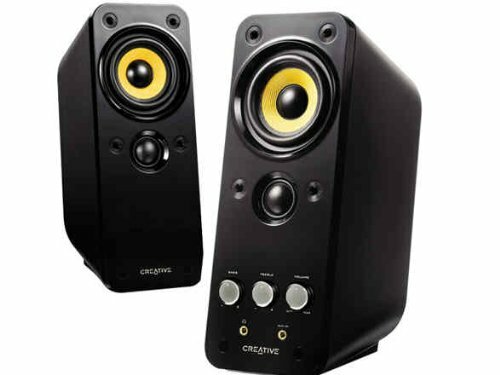 The Mackie CR3 is another one of the best computer speakers available today. For those of you who plan to improve your desktop sound system, this speaker speaks for itself because technically, they are studio monitors (Mackie is a brand of music and recording equipment). It has a dedicated volume knob on the unit (you can change the setting for the side you want the speaker to retransmit in case you prefer the left knob instead of the right knob), and the frequency range is quite wide (80 Hz at 20 KHz). It produces great sounds for the price and offers some internal components for each sound level: a high-frequency tweeter with a 3-inch low / mid-range driver. The CR3 is also quite compact at 6 “deep, by 5, 5 “wide, by 8” tall so it will fit in most desktop configurations, as well as laptop posts (double check to be sure). It has a clean texture and a decent sound quality that you expect from the best computer speaker. The M-Audio AV32 is another of the best computer speakers to buy, especially if you are on a strict budget. This pair of monitors has 10 watts of power per channel with its amplification on board. Has high-quality MDF cabinets to help with resonance, and the two-way design is ideal to differentiate those minima and maxima from each other. The 1/8 inch stereo auxiliary input front panel gives you the option to connect it to your smartphone or computer or you can use the RCA cable instead. The front panel also has a headphone output that allows you to use it with your headphones directly. They are not necessarily the smallest, but that is for a reason you are sacrificing a bit of extra space for larger and well-built components within them. They are known for listening to leisure music, movies, as well as games. You will not get the high-fidelity quality of a set of speakers costing $65, but the new Sound BlasterX Kratos S3 will do the trick if you need an affordable 2.1 configuration that includes a subwoofer for a little extra bass power. The subwoofer is relatively compact, but manages to deliver the deep bass of our favorite dance tunes, in addition to adding a deep sound to action games and movies. The speakers struggle a bit with the higher frequencies as the volume increases, and there is no Bluetooth for mobile devices, but the deftly called Kratos S3 still represents a great value for a complete 2.1 system. 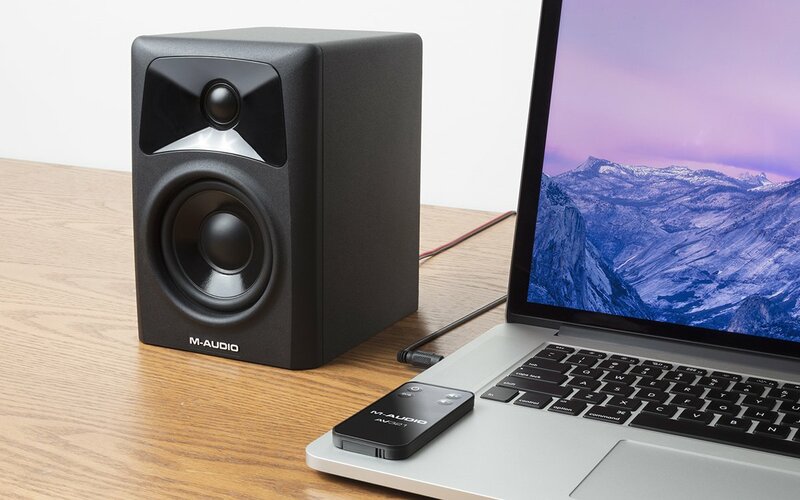 The small A2 + compact speakers were designed for use with a desktop computer. It measures only 155 mm high and 100 mm wide, so you will not have problems sitting on a desk next to your computer monitor. They are well-built, however, with smart, rugged wooden cabinets that allow these small compact speakers to produce a surprisingly complete and detailed sound. The 60W output is also exceptionally powerful for these small speakers, and will easily fill a medium-sized room when you want to sit down with your favorite songs. There is no Bluetooth to transmit music from mobile devices, but the A2 + is well connected. There are analog inputs, RCA stereo, and 3.5mm USB, and there is also an output to add a subwoofer so you can update further down the line. 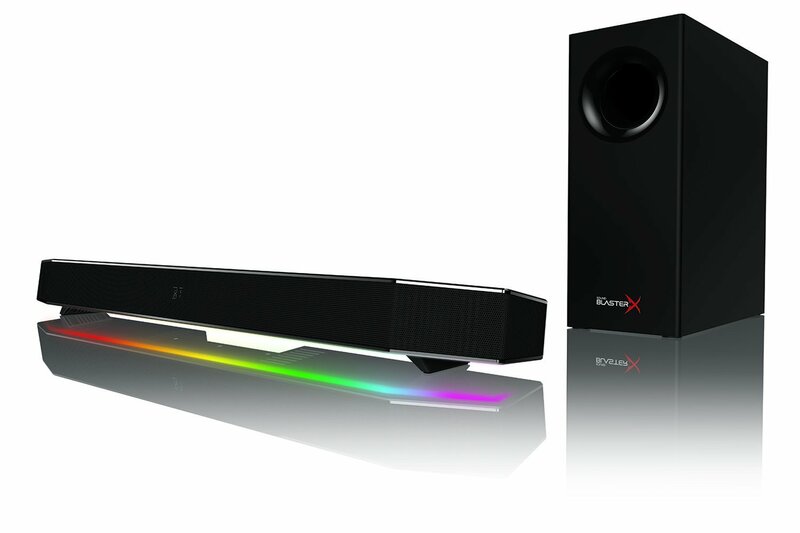 The Creative Katana is a small low-profile sound bar that sits on your desk. It has a lot of connection inputs, which include a 3.5mm line and microphone inputs, an optical, a USB (via flash drive), a PC port (via micro-USB) and Bluetooth. This means that you can use it with your PC, smartphone, and television. You can also directly connect your headphones to the sound bar. Its sound quality is also impressive; Its sound is expansive, it has a good extension in the minima and maxima, and it is strong enough to fill a large living room through its peak 75W power output. To add the icing on the cake, you have customizable RGB lighting that adds color to your desktop. 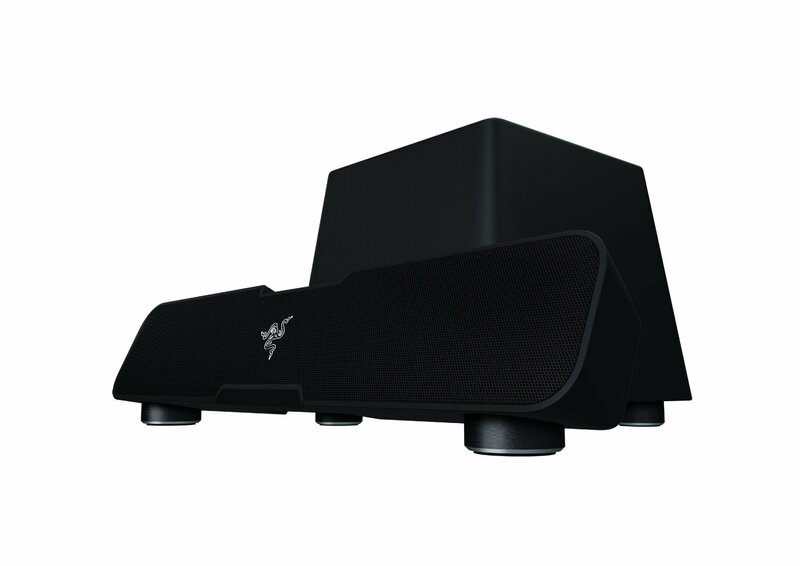 The Leviathan is our choice for one of the best gaming computer speakers (we are all aware of Razer’s name in the gaming world, right? ), Especially with its sub and speaker combination. It’s a 5.1-channel surround speaker bar with Dolby technology and combined with high-quality sound drivers and a large subwoofer, you get super-clear quality in all directions. There are 2.5-inch full-range drivers and 0.74-inch tweeters built into the bar and has a subwoofer speaker in front of the speakers with a sleek design. It comes in quite a lightweight. The internal components allow versatile connections to other devices and the 30 Watts RMS subwoofer output has several plug systems to give you some options. Wharfedale is one of the classic British high-fidelity brands, and the Diamond A1 sees it associated with its decades of audio experience with the best in wireless comfort. The Diamond A1 is a bit bulkier than rivals like the Yamaha NX-K500, and the result is that the integrated 100W amplifiers give it a lot of bass and bass presence. The pleasant and clear sound suits the most eccentric range of musical tastes, too. One of the niftiest additions, however, is the small wireless center. You can connect an analog or digital audio devices, or transmit via Bluetooth, and the hub wirelessly transmits the audio to the speakers themselves. This means that you can keep the concentrator within your reach, but mount the speakers on a shelf or even the other side of the room if you wish. 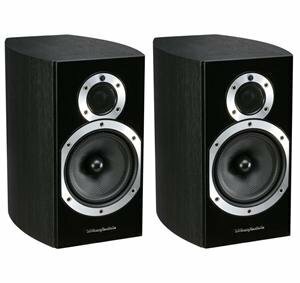 If you can afford it, the Wharfedale is a flexible and great sound alternative to a traditional high-fidelity configuration or standard set of PC speakers. Yamaha’s high-end desktop speakers are heavy and expensive, but it sounds great and packs high-tech features. The 140W output is very high and so powerful that the speakers even need its own heatsinks on the back to keep cool, but the sound they produce is rich, complete and detailed enough to handle anything you can throw against it. In addition to the analog, digital optical and 3.5mm USB inputs for cable connections, the speakers include Bluetooth, Wi-Fi and Apple’s AirPlay for easy setup on your home network. You can even use the Yamaha MusicCast application to add the NX-N500 to a multi-room music system. You have to provide your own audio cables for wired connections, however, which is a bit irritating given the price. 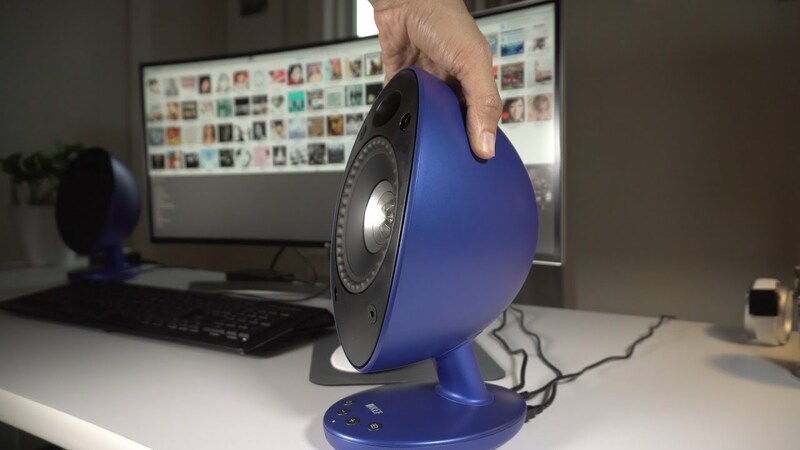 Kef’s trademark “egg” design is certainly eye-catching, but it’s not just for show. The egg speakers do a really good job of radiating sound around it, so their music really expands and fills the room with it. They are not spectacularly noisy, but the clarity and detail it produces is truly impressive and justifies the high price of these desktop speakers. It packs high-tech features including a combined 3.5mm / optical connector for analog or digital wired connections, plus Bluetooth for mobile devices. The eggs also include a USB audio input – which supports high-resolution audio up to 24-bit / 96KHz to keep audiophiles happy. Our only complaint is that – oddly – they do not include a 3.5mm audio cable, so you have to provide that yourself.